16063 Mclester Road, Oakboro, NC 28129 (#3365679) :: Robert Greene Real Estate, Inc. IF YOU ARE LOOKING FOR LAND WITH FARM HOUSE TO FIX UP, We invite you to come see this property. 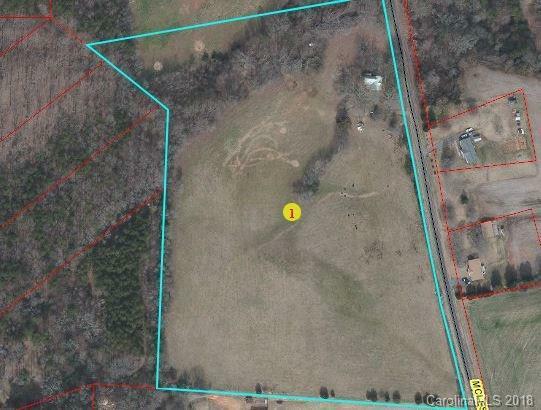 Beautiful rolling land 17+/- acres with wonderful views on a clear sunny day. Located only 1.2 miles from Hwy. 24/27 which makes for convenience to Charlotte or Albemarle. House shown by appointment only - Tenant occupied. Property just needs your TLC to make it a beautiful place to call home. Plenty of shade with mature hardwoods in yard. Acreage is in pasture. Beware of cows when looking at land. Several old Out Buildings Owner will consider all offers. Thank you for your interest.